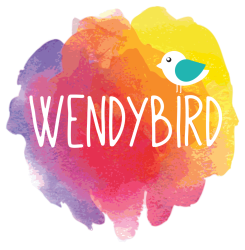 The Wendybird Collective first met on 2nd February 2014, a group of individuals who were interested in establishing alternative opportunities for those in their community to build positive and supportive connections. Our first event was held in September during the 2014 Brisbane Pride Festival and we held our official launch on Saturday 28th March 2015 at the New Farm Neighbourhood Centre. 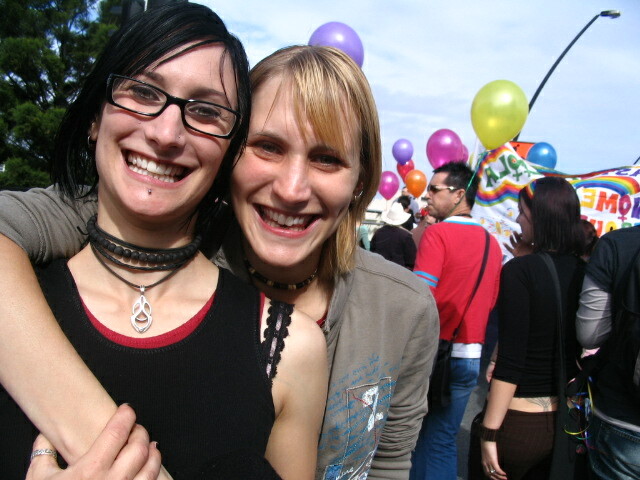 Wendy Morris, with her sister Sally, at the 2006 Brisbane Pride Festival.